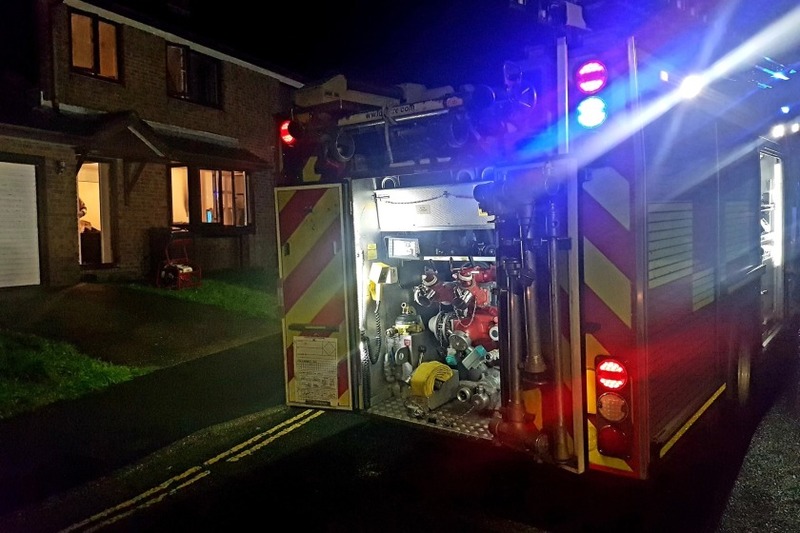 Emergency services were called to reports of a house fire in Douglas on Tuesday evening. Two crews from Douglas station were called to the property at 9:30pm. On arrival, crews were met by the property owner who confirmed that everyone was out of the building and that there had been a fire in the living room, which was out on arrival. Crews vented the property using a Positive Pressure Fan. 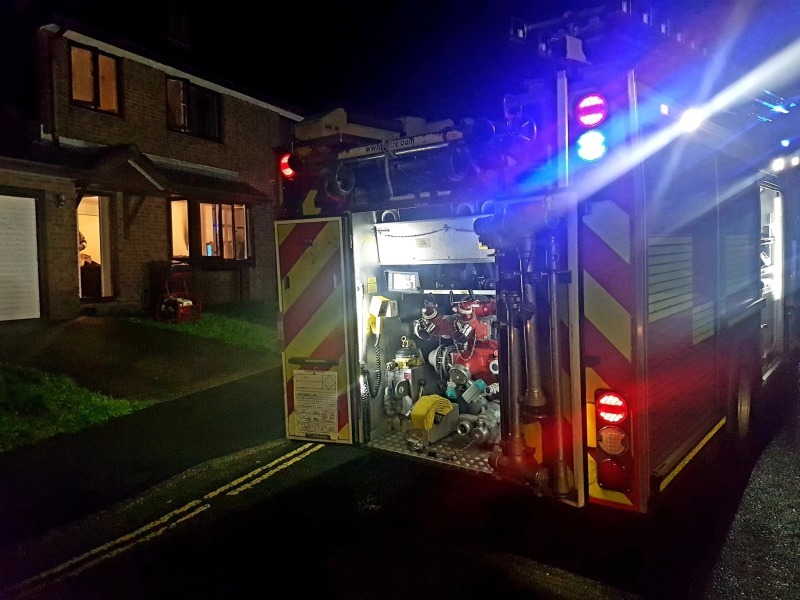 The fire was confined to a small area within the living room and was caused by a damaged candle holder.